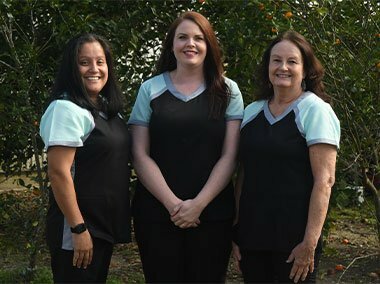 We are serious about taking care of your smile and will do all we can to help you feel confident in your dental healthcare decisions and building good oral hygiene habits at home. We suggest coming in for a dental cleaning and exam at least once every six months or whenever you begin to experience the signs of decay or disease. If it has been a while since you have visited the dentist, we welcome you to contact us today at Bristol Dental Clinic to schedule an appointment. We look forward to providing dental cleanings and exams for you and your entire family!